 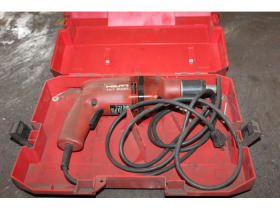 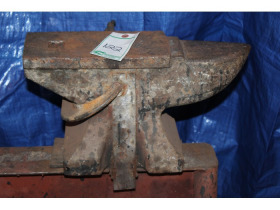 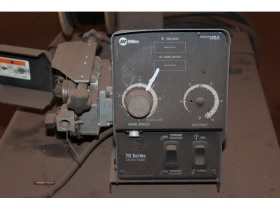 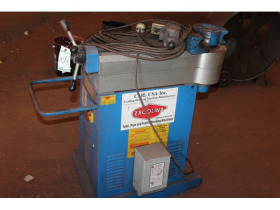 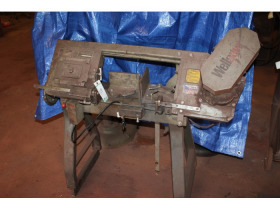 J&M Welding Liquidation Auction | Sheridan Realty & Auction Co. 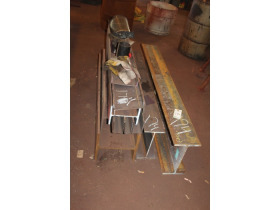 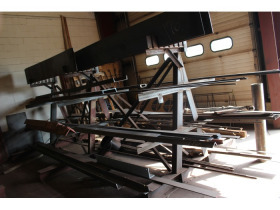 This is a great auction with tons of brand new steel stock. 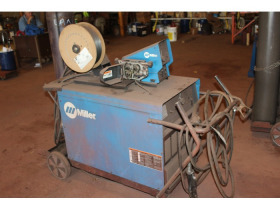 Numerous welders and other shop tools.